We asked students and parents across the Chicago region to weigh in with their perspectives on the selective enrollment experience. Emily lives in Bridgeport. She is a sixth grader at Mark Sheridan Academy and is looking ahead to the selective enrollment decision process. 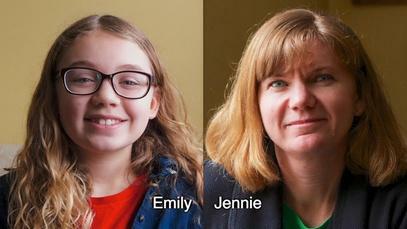 Emily’s mom, Jenny, worries about the impact of the application process on her daughter and isn’t sure about putting Emily through the stress. Evan is an eighth grader at Taft High School. 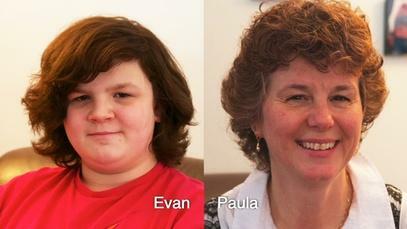 Evan’s mom Paula is concerned about CPS resources. Olivia is a freshman at Lane Tech. 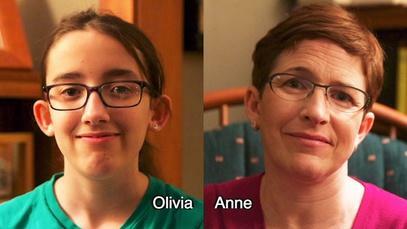 Olivia’s mom, Anne, is a fifth grade teacher at CPS’ Mary Lyon Elementary School on the city’s west side. 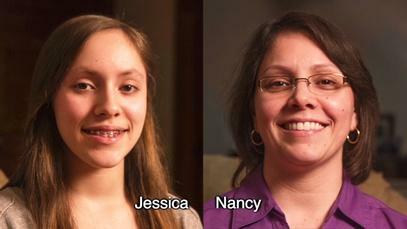 Jessica's mom is concerned about the quality of neighborhood high schools close to their home in Logan Square. 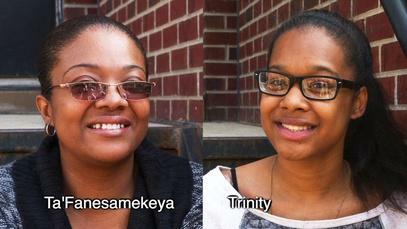 Trinity tested into her first-choice selective-enrollment high school. But she ultimately chose a high school outside of CPS. Community Perspectives videos were produced by Margie Newman.